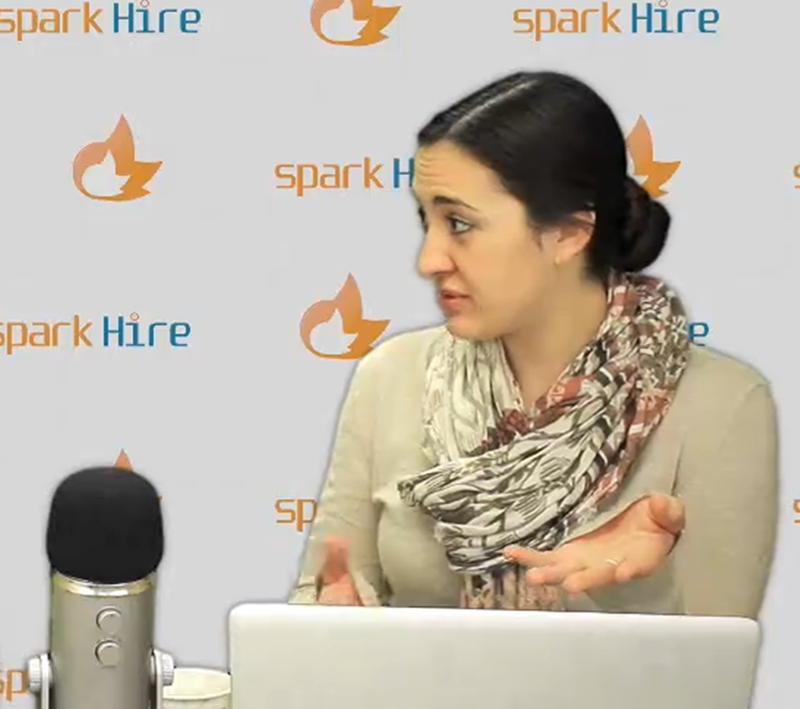 The Spark Hire podcast is back in action, ladies and gentlemen! For our first week back at it, we tackled articles from both the Job Seeker blog and the Human Resources blog. For HR professionals, we touch on the email mistakes hiring managers make. It’s second nature for hiring managers to pick out the mistakes that job seekers make, but are they aware of the mistakes they are making? From spelling errors to long wait times, we talk about what you should avoid in your email correspondence with job seekers. We also discuss how HR professionals can spot a “right now” job seeker. Not sure what a “right now” job seeker is? Tune into our podcast to find out, and listen to some of the best and most helpful tips for HR professionals.